Campus Philly's annual CollegeFest, a free festival at Dilworth Park outside City Hall, will take place Saturday, Sept. 8. Philly's college students can kick off their fall semester at the afternoon event where there will be outdoor games, giveaways, pop-up performances and contests. By registering for CollegeFest, students will also receive free admission to museums and cultural attractions all day. 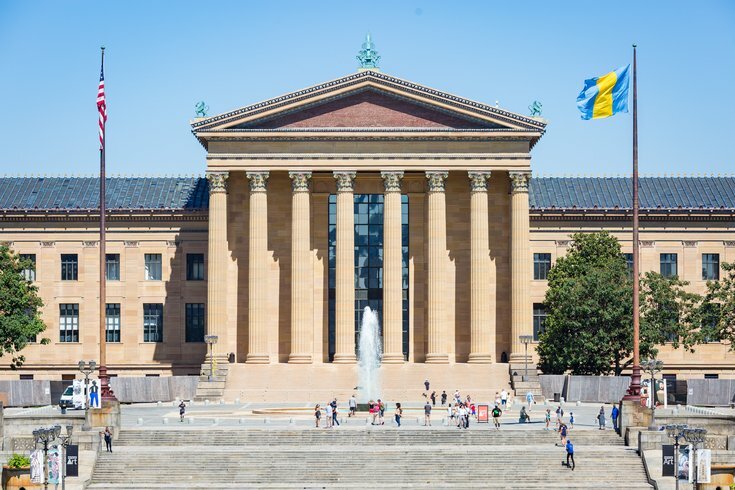 RELATED: Programming and food trucks to return to redesigned LOVE Park | "Vikings: Beyond the Legend" opening at the Franklin Institute | 2018-2019 Broadway Philadelphia season includes 13 exciting productions – including "Hamilton"
UPDATE: The National Liberty Museum and the Penn Museum are now participating, also. Students can register in-person at CollegeFest to gain free museum admission and a free, all-day pass for the purple Philly PHLASH bus, or can register online here to skip the line at the event.